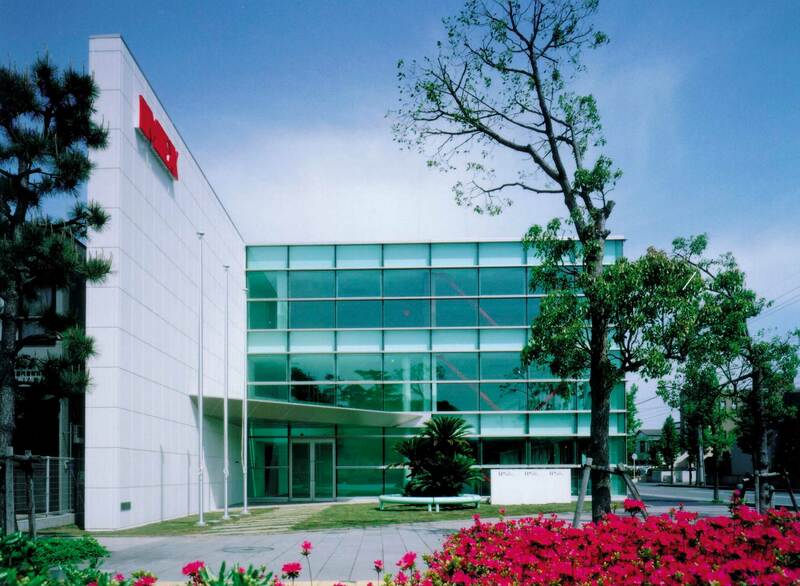 IMEX is one of the largest toner manufacturers in the toner cartridge recycling industry. 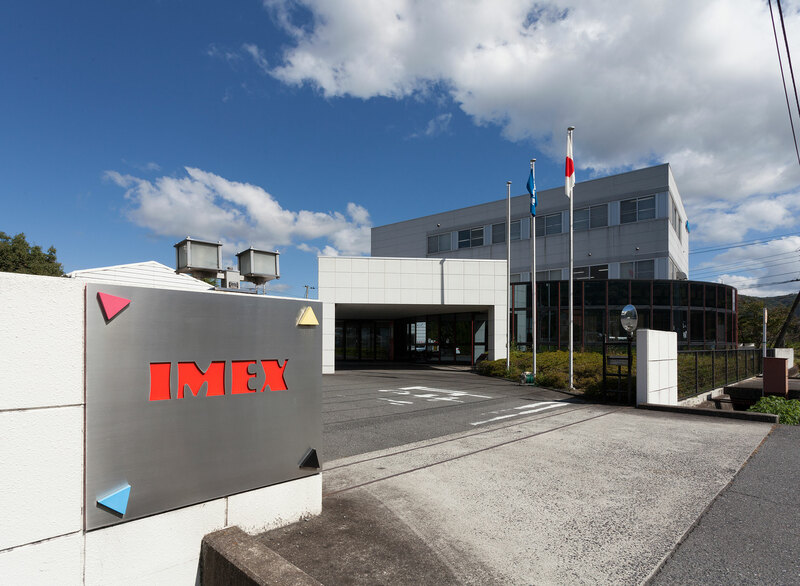 For over 35 years, IMEX has continually contributed to the industry by supplying high quality, consistent and reliable toner products matching the requirements of the leading players and users. 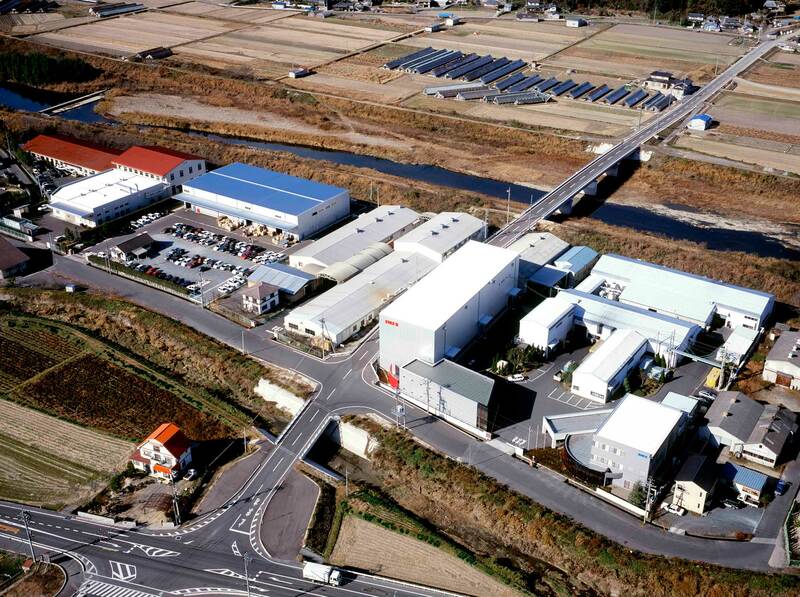 The introduction of IMEX unique and advanced particle shaping technology is the latest contribution of IMEX towards making recycling toner cartridges a viable option for recyclers and an affordable an environmentally friendly choice for end users. IMEX is continually committed to meet the ever changing requirements of the recycling industry by bringing smart colour technology to our door step. 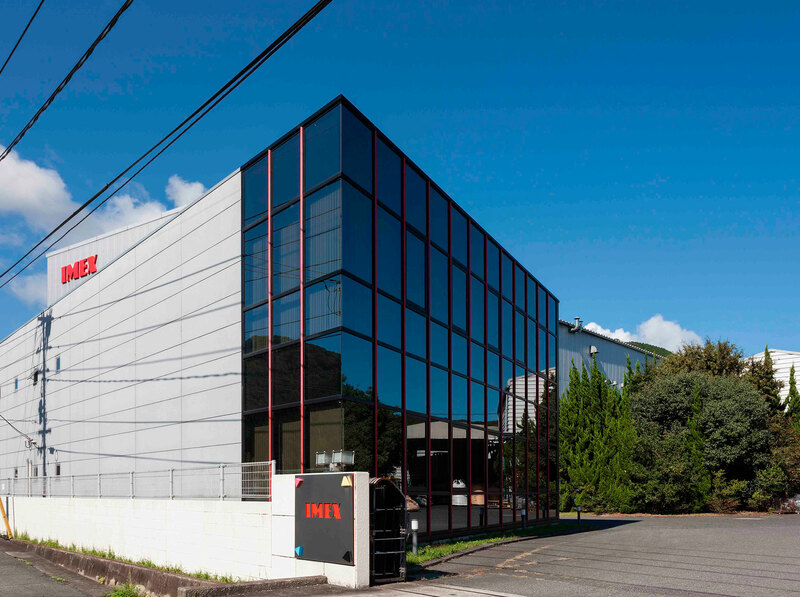 With state of the art production facilities located in Japan and USA, and a comprehensive own distribution network conveniently located in Japan, USA and Europe. 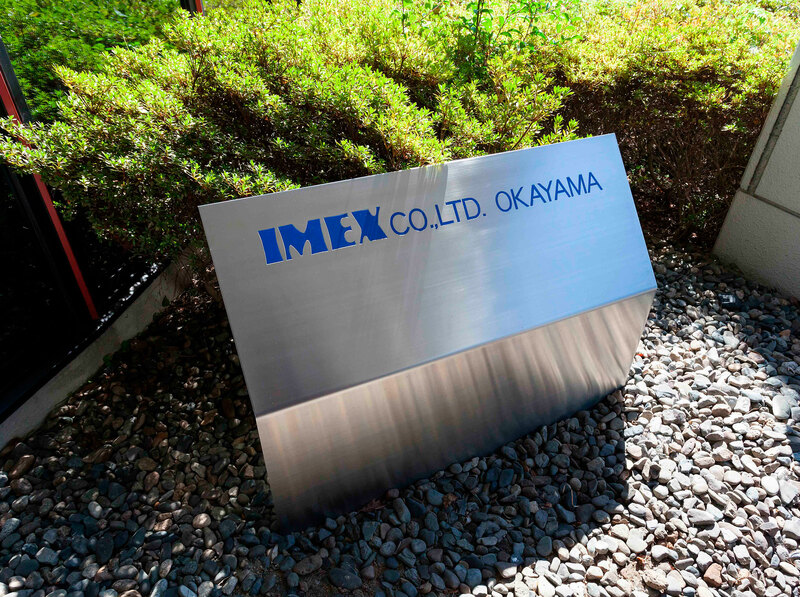 IMEX group is committed to just-in-time delivery service around the world. 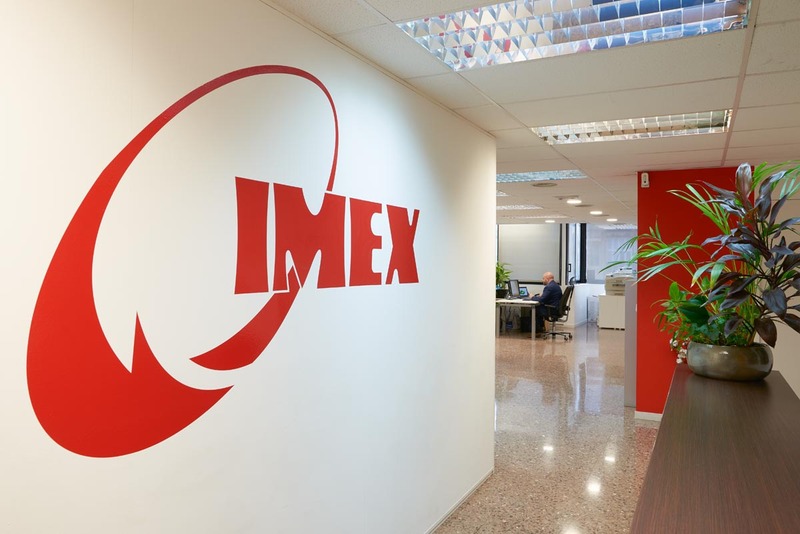 In February 2004, IMEX group opens its own European distribution centre in the modern and cosmopolitan city of Barcelona, Spain. 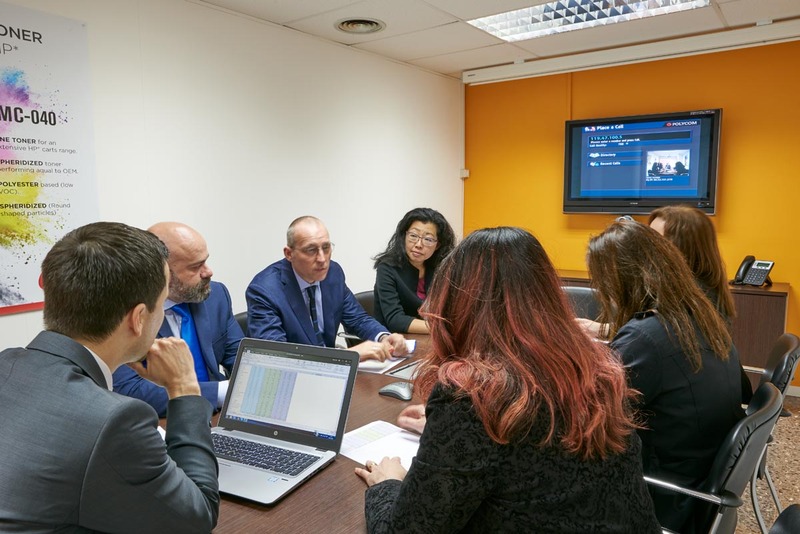 Today IMEX EU TRADING SRL serves every customer in Europe, Middle East and Africa by offering on time product delivery and technical support. 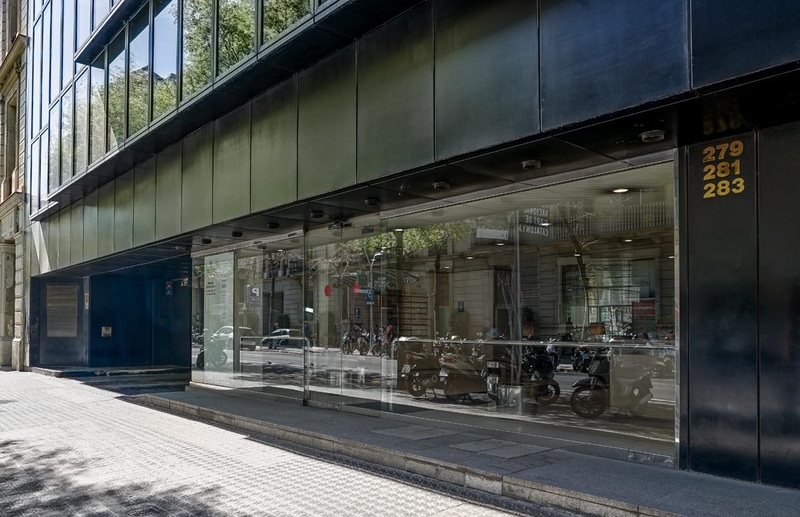 Most products are stocked off the shelf in the Barcelona warehouse, which is located close to the port. 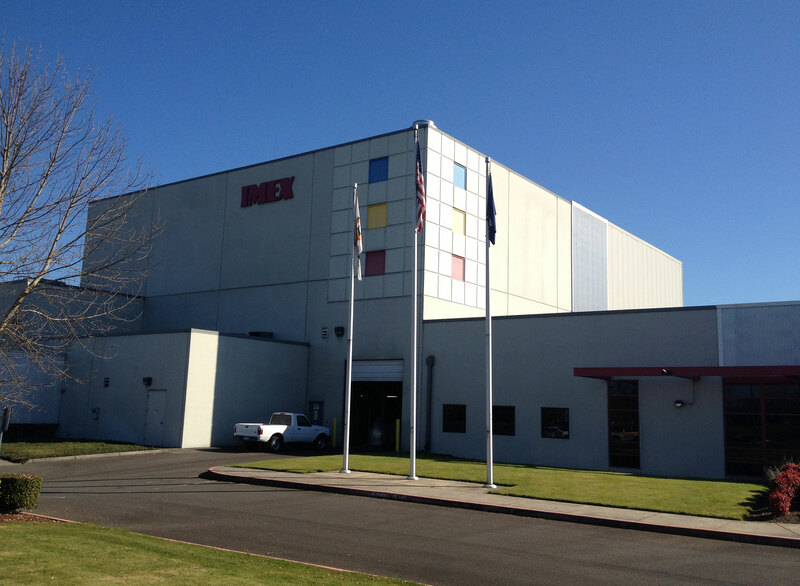 IMEX ensures at all time that products are safely handled and ready to be shipped upon customer requirement.